The fight of 125 cc auto scooters has been increasing day by day. 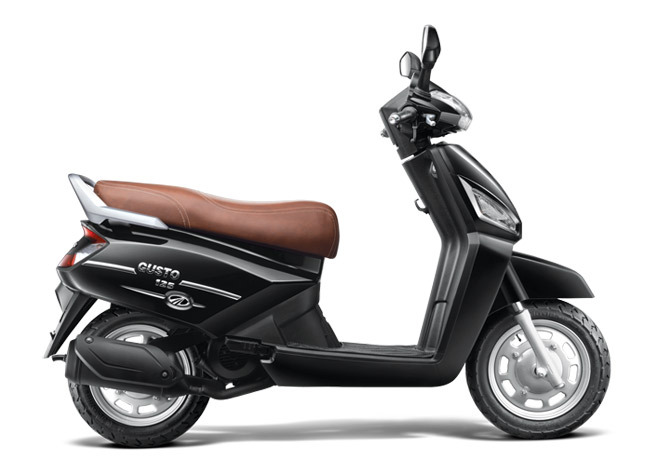 Every time a 125 cc scooter is launched we think this might be the best available scooter in the market, but now among the available options and our point of view of Mahindra Gusto 125 is right here. 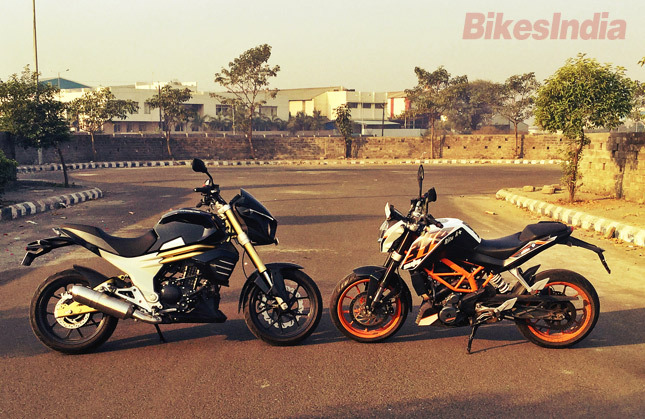 In India, the bikes are compared with unusual norms. 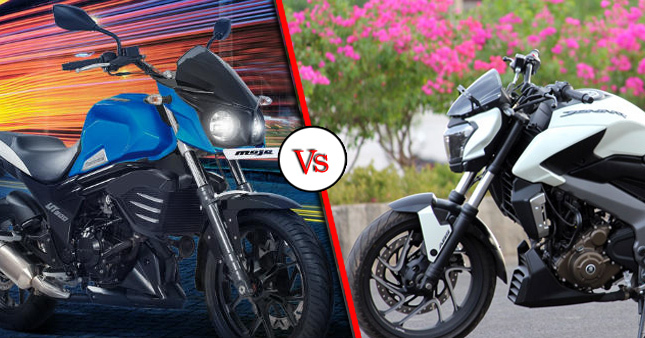 We not only compare the bikes with power and the displacement but also with fuel efficiency and the price tag. 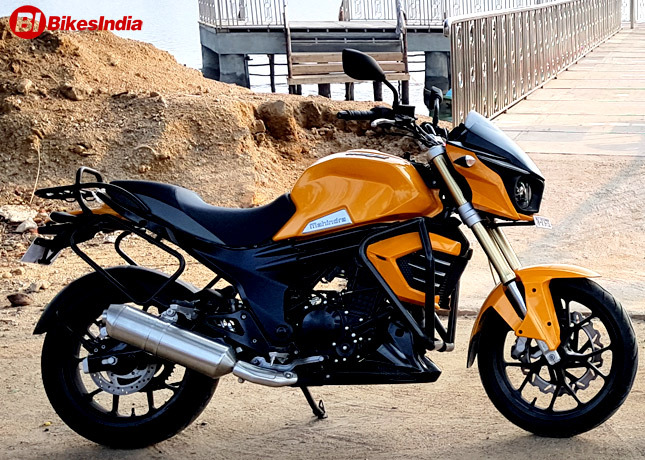 When Mahindra Mojo was given to us for review, we took our own time to put the bike against a very special bike, KTM Duke 390. We live in a country where one bike is expected to do everything. 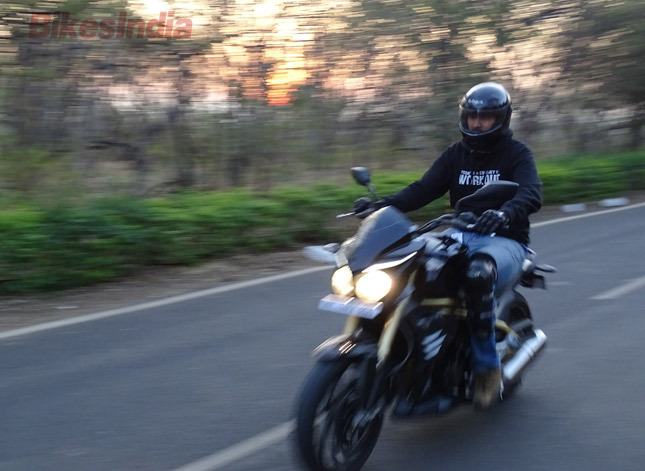 The Mahindra Mojo is a machine which is made for one purpose, Cruising. 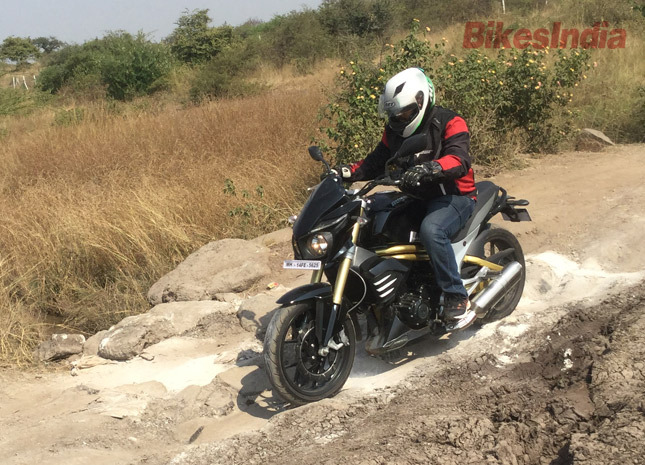 After an extensive review on the Mojo 300, we take the bike off- road and see how it performs. 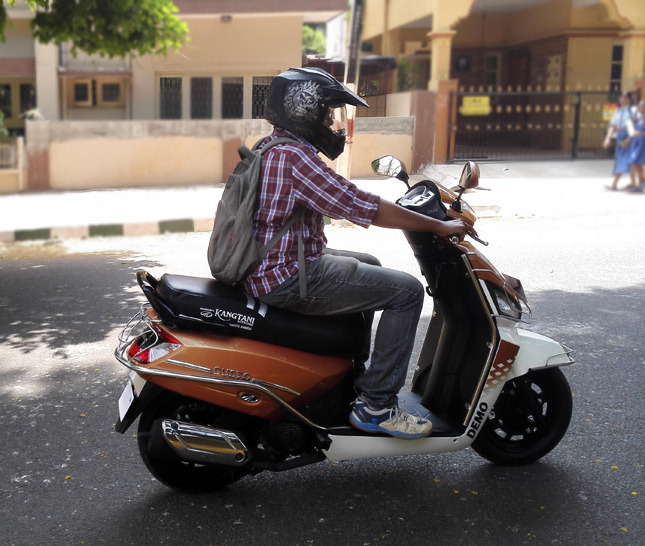 Riding the Mahindra Mojo in the city is pretty easy, even though it has all the weight on it, it changes direction very easily and it really surprised me with its quite small turning radius. 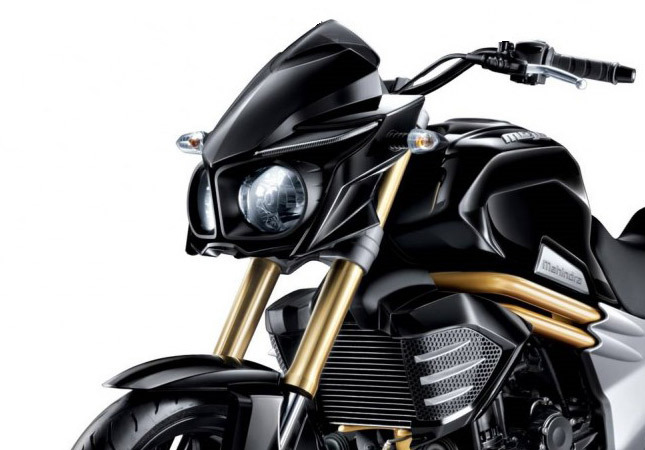 The bike can move through tight spaces as well and cut through traffic quite easily. 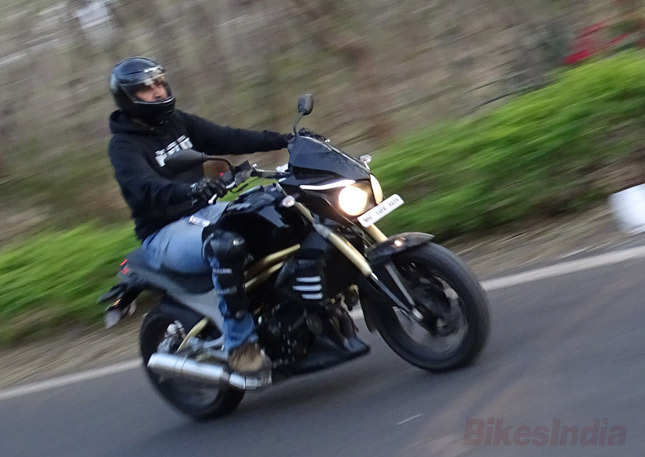 This is possibly the most tested bike out on the Indian roads today; and also possibly the only bike that has undergone a facelift even before it was launched. 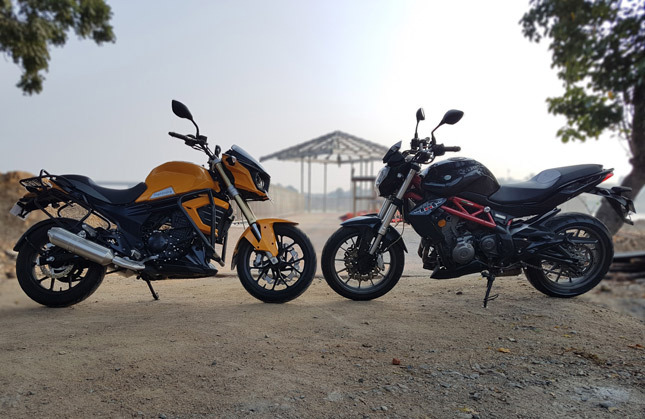 But yes, whatever that the R&D department at Mahindra were doing, they seem to have gotten it pretty right because the Mahindra Mojo is the first bike from the company in the 300cc category and they have directly jumped the gun unlike others without a 150cc or a 250cc offering. 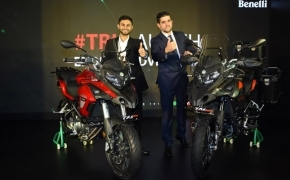 Mahindra had stepped into auto scooter market with their indigenously developed Gusto not so long time ago, now they have unveiled the more powerful version of the scooter as Gusto 125. 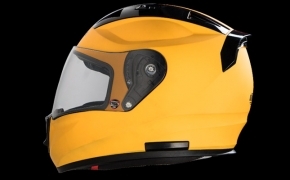 Be it the scooter or the entry level motorcycles, Mahindra has left their unique signature of features never ever used in two wheelers before. No matter how hard you put your efforts, there are always certain things that go against you; it is especially applicable for the automobile industry where every other manufacturer is striving hard to get through in the cut throat competition.